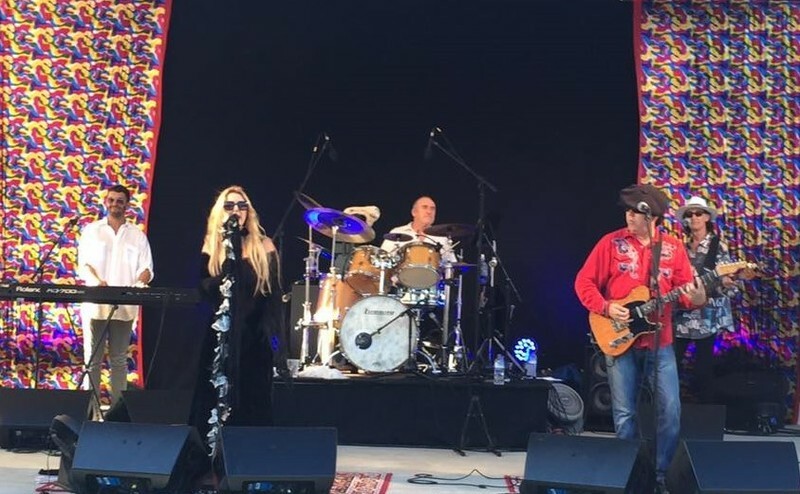 Landslide is a professional 5 piece band who have been celebrating the music of Fleetwood Mac and Stevie Nicks all over the North Island for the past 5 yrs! Covering all eras of Fleetwood Mac and also the 80s Stevie Nicks solo hits! 2 x 75min sets to dance and sing along to! Full lighting and sound system with liberal 4 part harmonies help to bring these amazing, classic songs to life! Band members... Andrea Clarke (vocals), John Kempt (guitar/vocals), Josh Clark (keyboards/bv's), Lee Cooper (bass/bv's) and Gareth Scott (drums).